The breakfast meeting will take place on Wed, December 12th, 2018 from 8:30 – 10:00AM and will be held at the Portland Country Club. MAMP is excited to welcome Jim Nadeau (Nadeau Land Surveys) as the December 2018 Breakfast Meeting guest speaker (Please see topic and bio below)! As Mainers we know how fast climate can change and how much it impacts the daily lives of individuals!... but are you prepared to understand how new regulations will impact value?! Join Jim Nadeau as he discusses how to properly prepare for FEMA Flood Map Changes coming soon in the Real Estate Finance Industry! JAMES D. NADEAU has been working in the real estate industry for over 25 years, providing brokerage services and land use consultation. 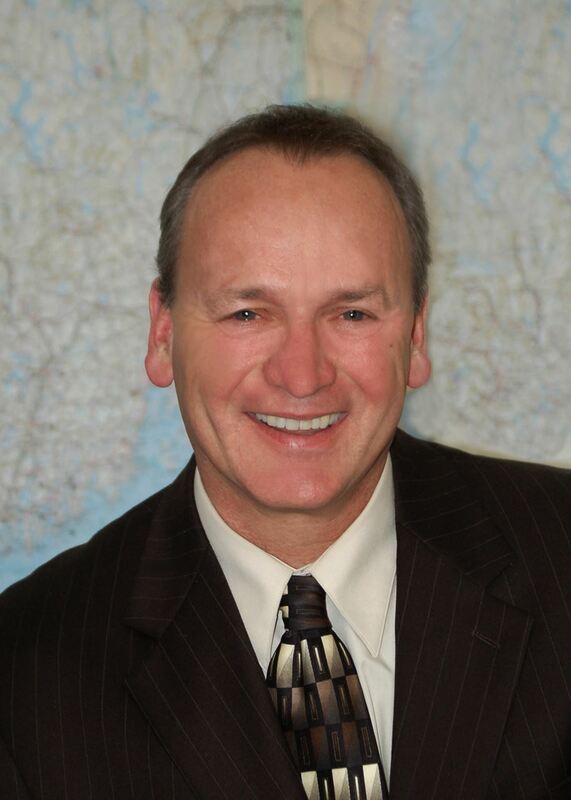 In addition to being a Realtor, Jim is a Professional Land Surveyor and holds three National Flood Insurance Program designations: Certified Floodplain Manager, Certified Floodplain Surveyor, and Associate in National Flood Insurance. His experience in diverse fields has allowed him to provide comprehensive and unique service to homeowners, as well as mortgage, insurance, land use, and design consultants.